1. Sift together the maida, wheat flour, salt and baking soda. 3. Break the eggs into the flours and mix well. 4. Add sugar, cardamoms, coconut and cashewnuts. 6. Add a little water if the batter is thick. 7. Cover and keep aside for 15 to 20 minutes. 9. 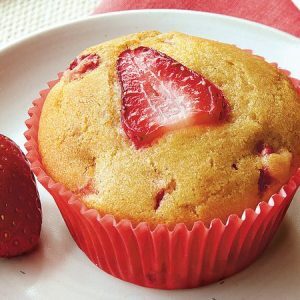 Pour a ladleful of the batter. 10. Cook on both sides adding a little oil until done. 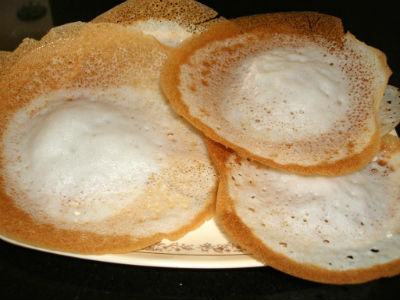 Feel free to comment or share your thoughts on this Egg Appam Recipe from Awesome Cuisine.